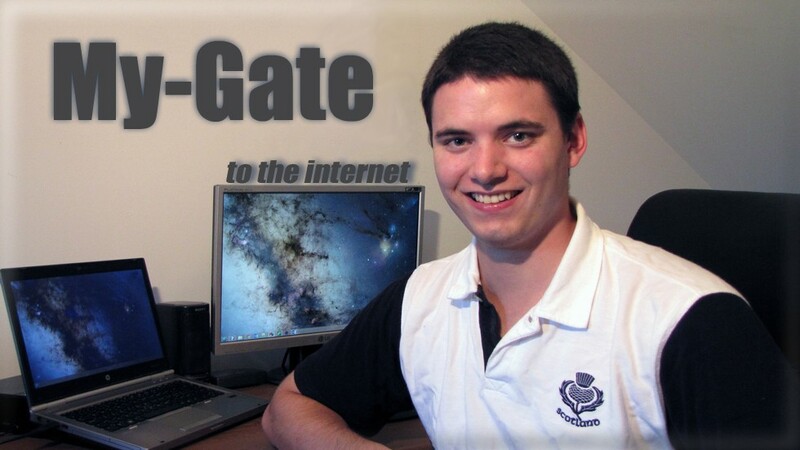 My-Gate is the personal website of Lukas Dürrenberger. If you're interested in who I am, what my interests are and what I've already created in the past or am still working on, then don't hesitate and click on the button below. Every programmer I know is constantly working on some projects and I am no different. I try to regularly update my development blog and talk about interesting things that I've found or write about things related to SFML. Besides my development blog I want to show case various projects I've been or still am working on. The project section is split into IT Consultant, Web Development and Game Development. Additionally the projects should serve as a portfolio of my work.